NSPD-51/HSPD-20 is a policy that kicks off a comprehensive review cycle of all D/As Primary Mission Essential Functions (PMEFs) and their ability to support NEFs. The review will culminate in a set of continuity requirements effecting leadership, staff, communications and facilities. The National Communications System is responsible for assuring key national security and emergency preparedness (NS/EP) decision-makers have the ability to communicate through the full spectrum of crises. With the vast majority of the communications infrastructure owned by corporations, any successful strategy requires regular and meaningful interaction with industry. 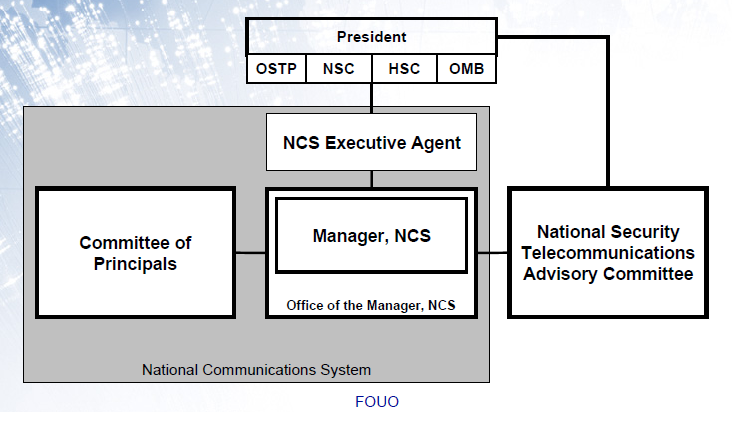 As an interagency “system,” the NCS has a unique reporting relationship with the Executive Office of the President. Because access to the public communications network is often degraded in times of crisis, the NCS has developed programs to ensure priority access for critical users. 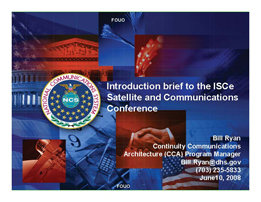 In order to effectively plan for a resilient communication capability, the NCS must have a deep understanding of the public communications network. 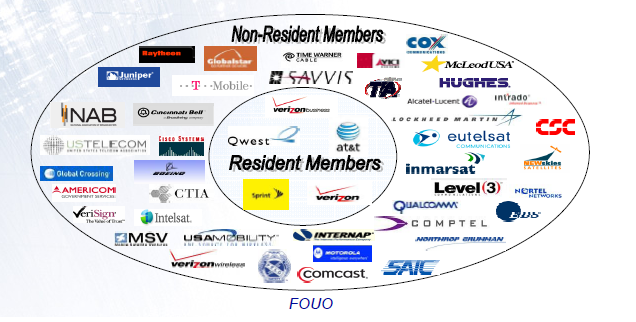 Conduct Next Generation Network communications infrastructure Telecommunications Electromagnetic Disruptive Effects (TEDE) vulnerability studies. NCSD 3-10 is a set of communication requirements that all FEB departments and agencies must immediately begin to procure, install, maintain, test and operate.